Mr. Jacob Benjamin. 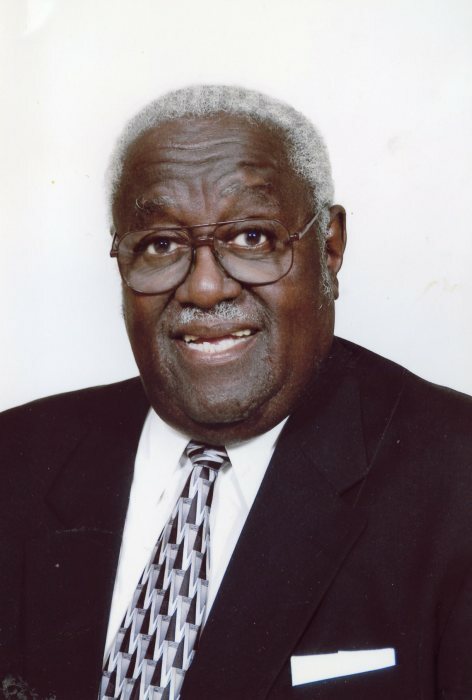 "JB" Allen, III, 91, of Raleigh, NC departed this earthly life on Tuesday January 29, 2019. Funeral service at 12:00 noon Thursday February 7, 2019 at First Baptist Church, 101 S. Wilmington Street, Raleigh, NC preceded by an 11:00 AM visitation. Entombment will follow at Montlawn Memorial Park. Public viewing from 2:00 - 5:00 PM Wednesday February 6, 2019 at Haywood Funeral Home. Wake 6:00 - 8:00 PM Wednesday February 6, 2019 in the C.A. Haywood, Sr. Memorial.